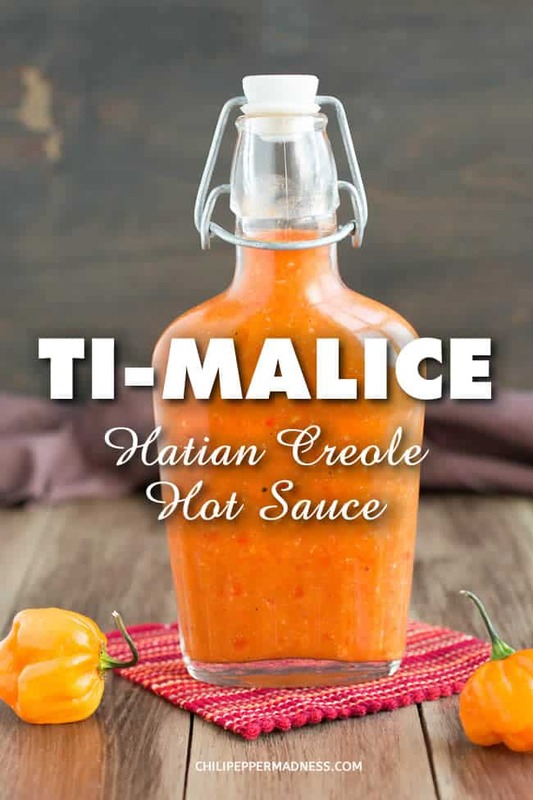 A recipe for Ti-Malice, a popular Caribbean hot sauce originating from Haiti, typically made with Scotch Bonnet chili peppers. It has an interesting origin story in Haitian folklore and has many variations. This is one of our favorite ways to make it. It’s time for more hot sauce, my friends! We keep running out of hot sauce in the fridge, so I need to constantly replenish the stock. 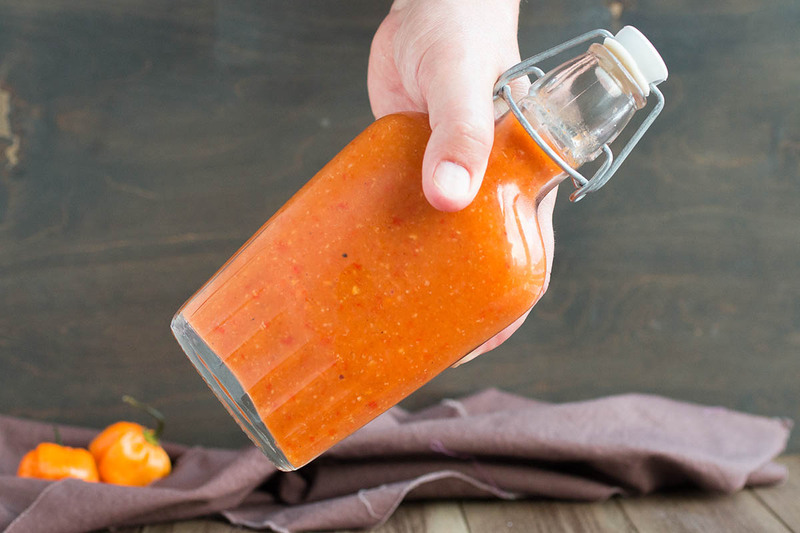 You know how we are with our hot sauce recipes. Can’t help myself! Today we’re going Caribbean style, Haitian in particular, because I acquired some amazing Scotch Bonnet peppers. These are Scotch Bonnet Freeport Orange peppers. 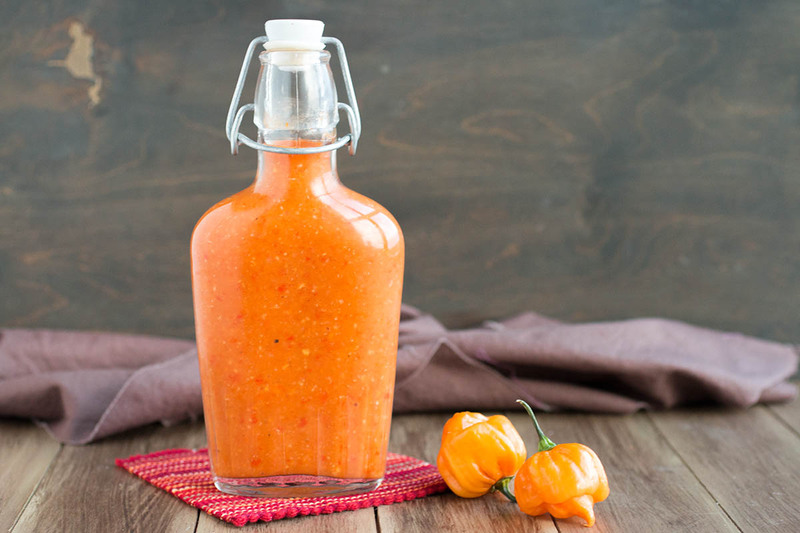 They are very fruity chiles with a habanero level heat, so use accordingly. They will surely bring you a beautiful spice level! 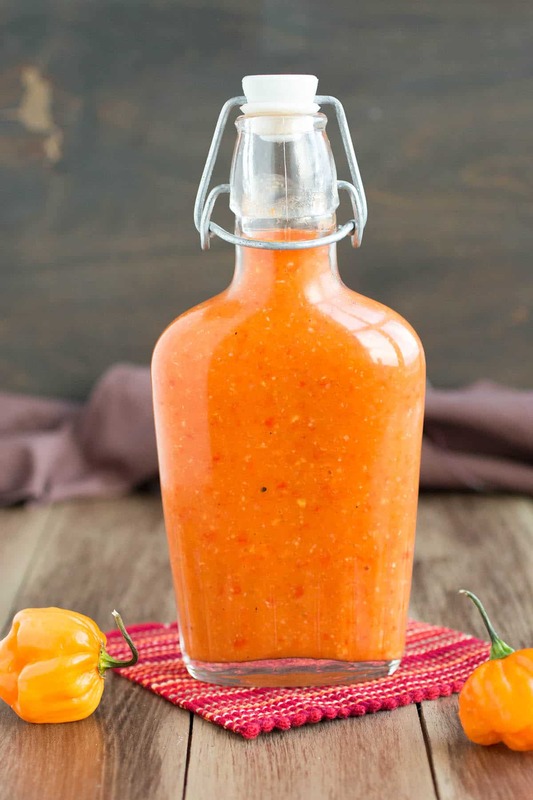 While the taste is excellent, what I love most about this hot sauce is the story behind it. Haiti is rich in folklore, particularly with two famous characters who are the antithesis of one another – Ti-Malice and Bouki. According to the story, Ti-Malice and Bouki are two great friends that are constantly at odds. Ti-Malice is a witty trickster character, while his nemesis, Bouki, is hardworking but somewhat greedy. Ti-Malice would prepare himself meat for his lunch each day, and each day Bouki would “just so happen” to appear at Ti-Malice’s home around that time, obligating Ti-Malice to share his meal. One day, in order to outsmart Bouki and deter him from wanting his food, Ti-Malice prepares a very hot sauce and pours it over the meat. It backfired, however, as Bouki LOVED the hot sauce so much and even bragged all over town about the oustanding hot sauce Ti-Malice made just for him. Hence, the name of the sauce “Ti-Malice”, which is still popular today. There are many variations of this recipe, as you can imagine. Each household makes their own version. 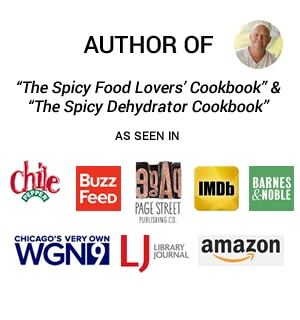 The ingredients I’ve used in our sauce are typical, but other variations include the addition of herbs like thyme or parsley, cloves, chicken broth, tomatoes, and other chili peppers like habaneros. Some variations replace the hotter peppers, like habanero and Scotch Bonnet, with milder peppers to reduce the heat. You can easily do this yourself if you’d like to tame the flame. Also, many variations do not process their sauce, but rather serve it in a bowl with a chunky consistency. I prefer it processed so it will serve more as a hot sauce that I can pour. The choice is yours! I hope you enjoy the recipe. Serve it over meats, such as chicken or fish. Heat a saucepan to medium heat and add oil. Add onion and peppers and cook about 5 minutes. Add remaining ingredients and bring to a quick boil. Reduce heat and simmer about 20 minutes. Cool then transfer to a food processor or blender. Process until smooth. Adjust for salt and pepper. Transfer to bottles for keeping. Enjoy! Heat Factor: Hot. You'll get some good spice with this one! Mike – might you have any of these particular seeds left? Scotch Bonnets are our fav’s for great flavored sauces, but I have been unable to find a source for the Freeport Orange variety. Thanks a bunch, and PLEASE keep up the recipes! 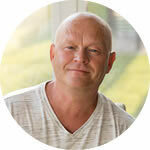 Alan, sorry, no, but check out my Chili Pepper Seed Resources page. I’m sure you’ll find some there! 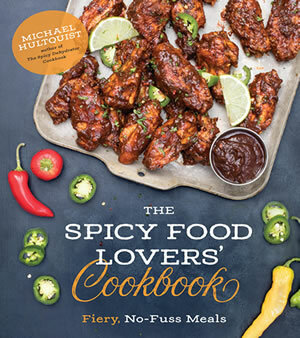 I have kind of a basic question, but do you take out the seeds & ribs before adding the habanero peppers? Or do you leave those in? Natalie, no, you do not have to remove them. You can if you’d like, though. Removing the pepper innards will reduce the overall heat a bit. The choice is yours. Enjoy! Thanks for the recipe Mike, it was my first time making any chilli sauce, it turned out great and is delicious! Awesome, Miles! Super happy it turned out for you! Thanks! I grow Carolina Reapers,How do you think they would work ,Start up you can’t eat your sauce might be the ticket .JT in Az. Jerry, Reapers would work nicely in this sauce. Let me know how it turns out. Would dried peppers work in this recipe? I prefer fresh, but I can’t seem to find any place that sells hot peppers near me. 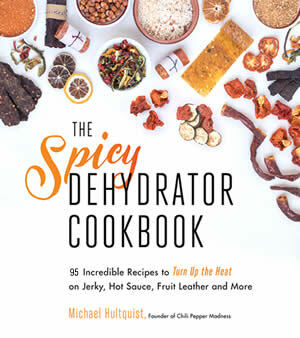 REPLY: Shaye, yes, you can rehydrate the peppers then make this sauce. I would lightly toast them in a dry, hot pan first, then rehydrate. Let me know how it turns out for you. — Mike from Chili Pepper Madness. Made this one for Christmas gifts last year & it went down a storm. Planning on making some more this weekend. COuld you scale this up? Like maybe 10 bottles? REPLY: Emelio, yes, thiswould easily scale. Good luck! — Mike from Chili Pepper Madness. How long does this sauce last? REPLY: Kinkin, this will last several months or longer in the refrigerator. — Mike from Chili Pepper Madness. I love to eat hot sauce with all my meals including breakfast and really enjoy trying different flavor and the hotter the better. That’s GREAT, Yassine. Glad to hear it!